One of the most popular strain is white vein Borneo kratom. It is a common name of Mitragyna speciosa. This strain is similar to two more vein types from Borneo; green and red. The difference between these strains is the venation colour. Each variation has a different purpose to serve to its user. All three strains have general properties, but some each of one them has a particular character. 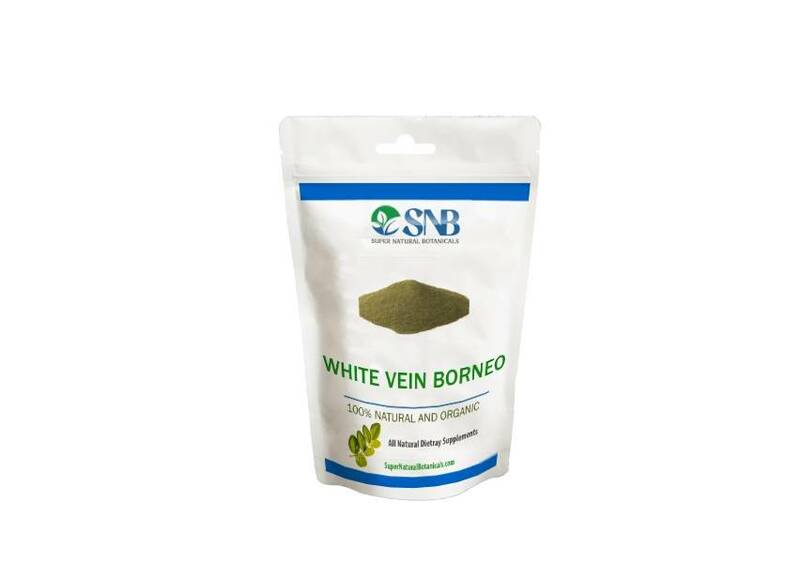 As the name implies, white vein Borneo kratom is from the island of Borneo. Borneo is an island which is close to Indonesian territory. Many people consider white Borneo kratom and Bali kratom as same strains which are not true. Bali and Borneo are two separate islands with different strains. Borneo is one of the largest islands in the world, and it shares the region with Indonesia, Brunei, and Malaysia. The area where Borneo in Indonesia. For this reason; it is sometimes thought to be Indo. 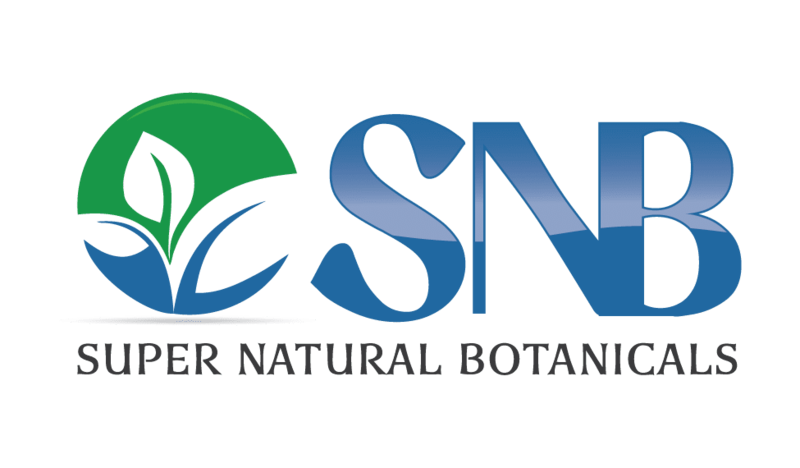 Borneo has a history of use for the medicinal purpose, but with time its use has become more casual. The vein colour of leaves is an indicator of its effects. The central vein of the leaf is very prominent and highlighted with red, green or white colour which is observable from the naked eye. Same colour leaves from different strains have similar effects. You might get the further reduction of the price if you buy white vein Borneo kratom with the bulk order from supernaturalbotanicals.com. It is an online kratom vendor which offers excellent quality strains at an affordable price. When I ordered this item, I was not expecting much more. But boy, I was wrong. Just as the description, this stuff is excellent. All I have to say is wow. This manufacturer has nailed it. You are amazing SNB.